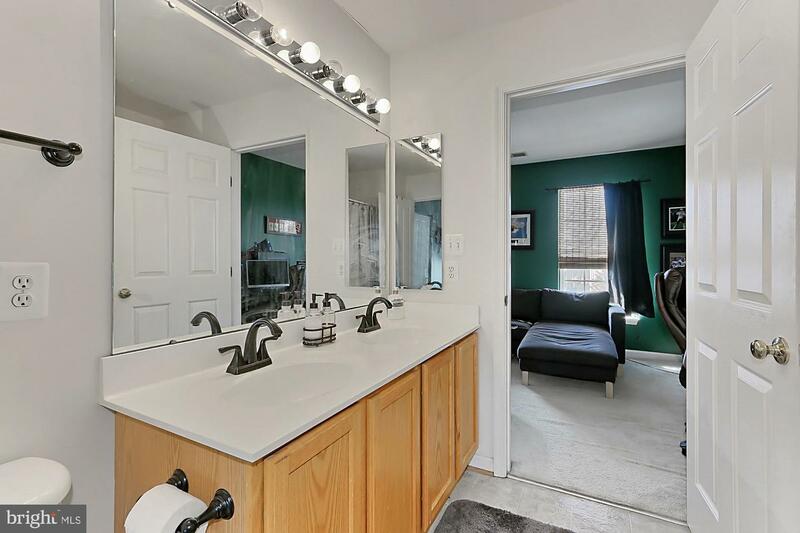 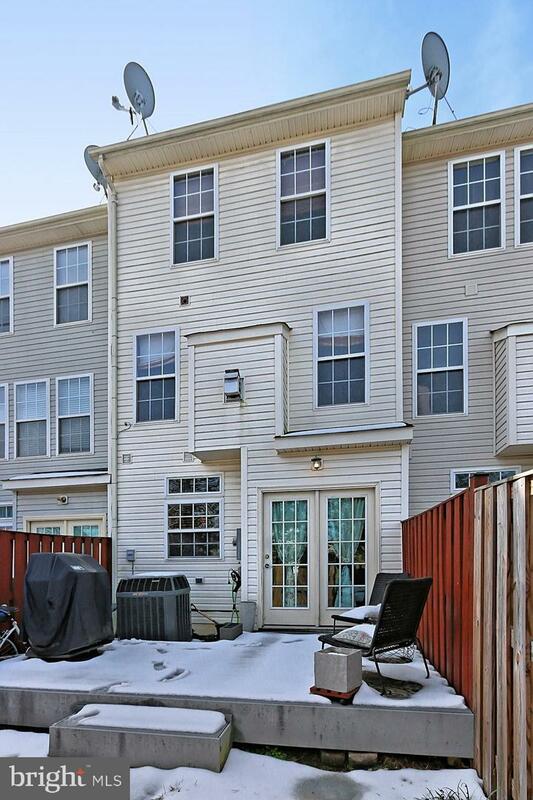 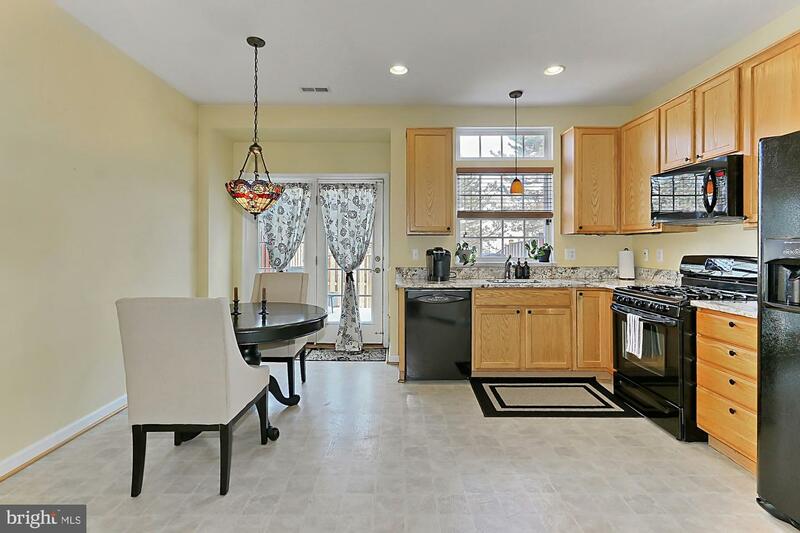 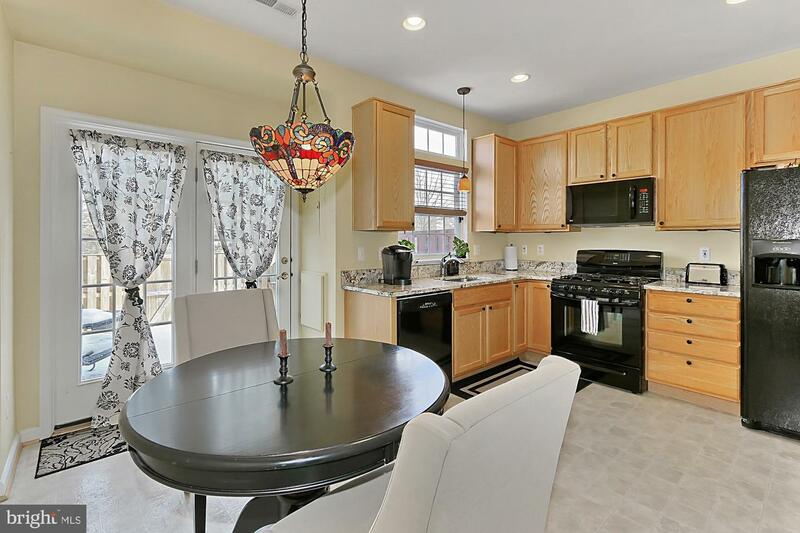 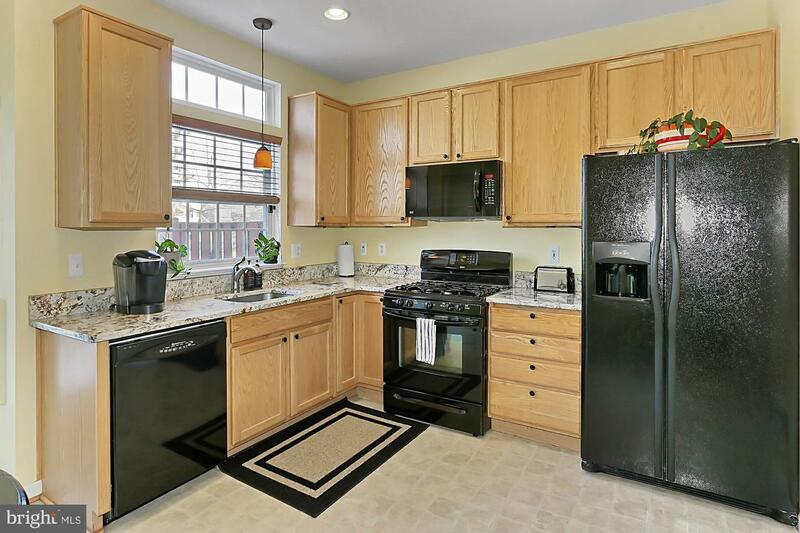 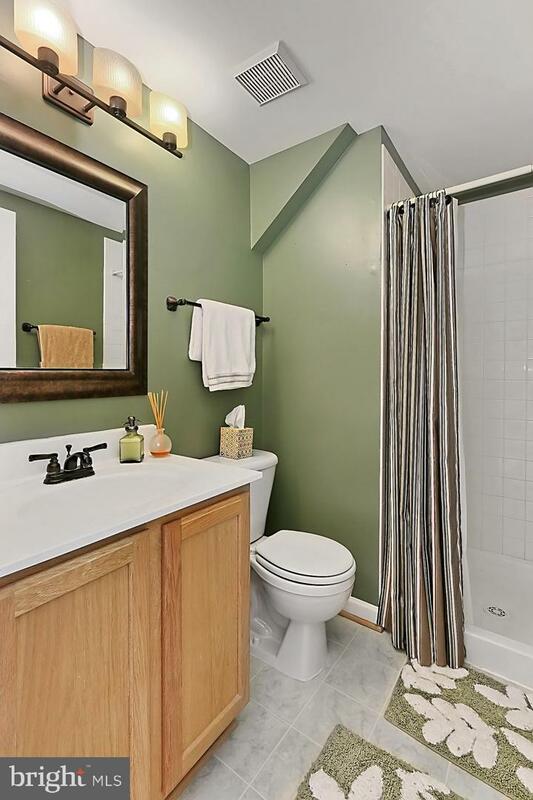 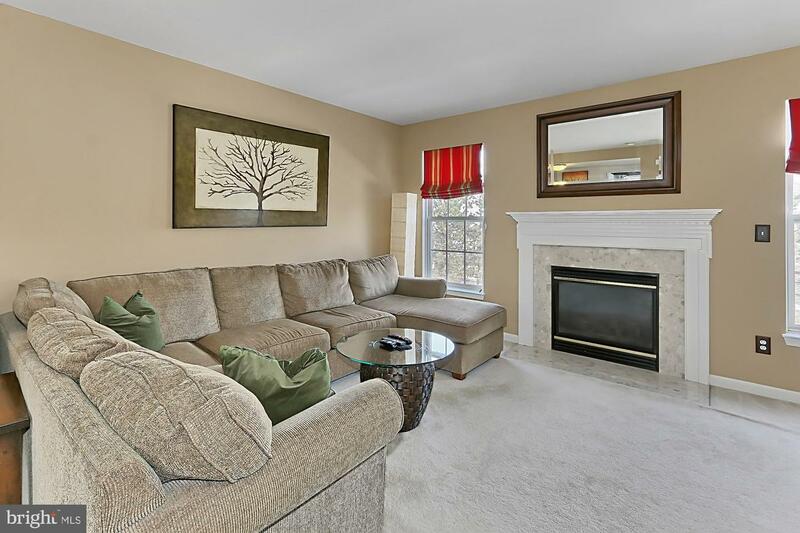 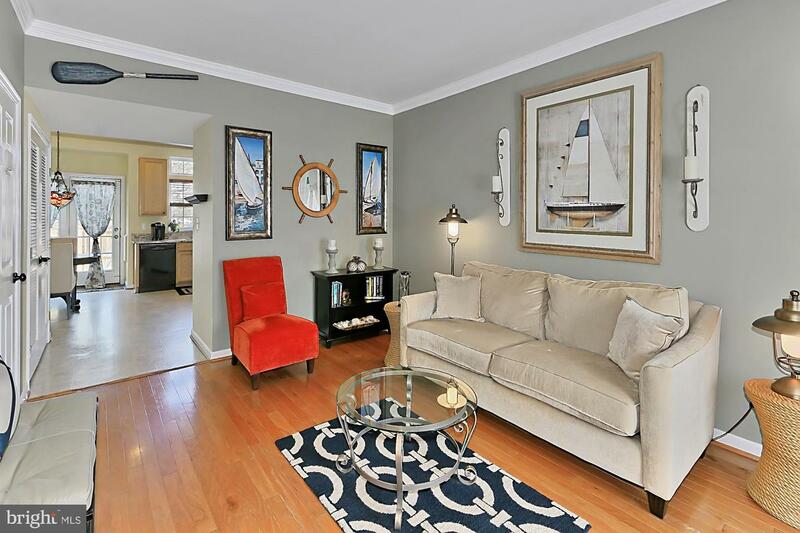 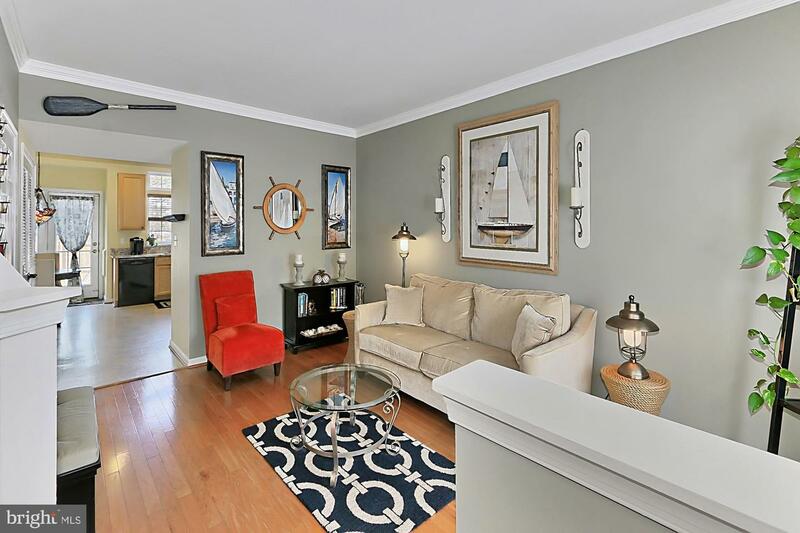 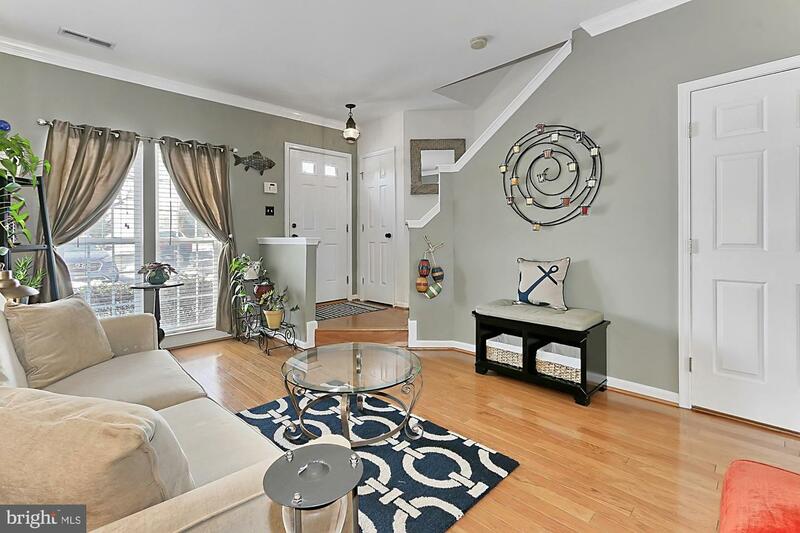 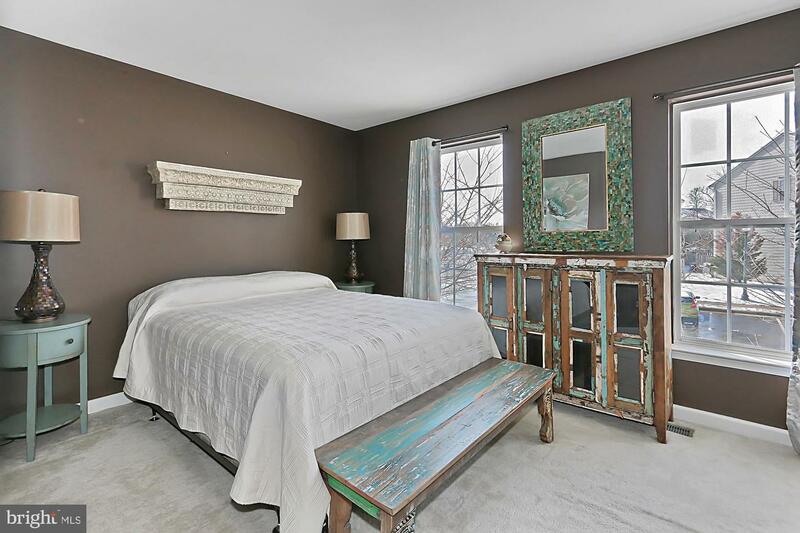 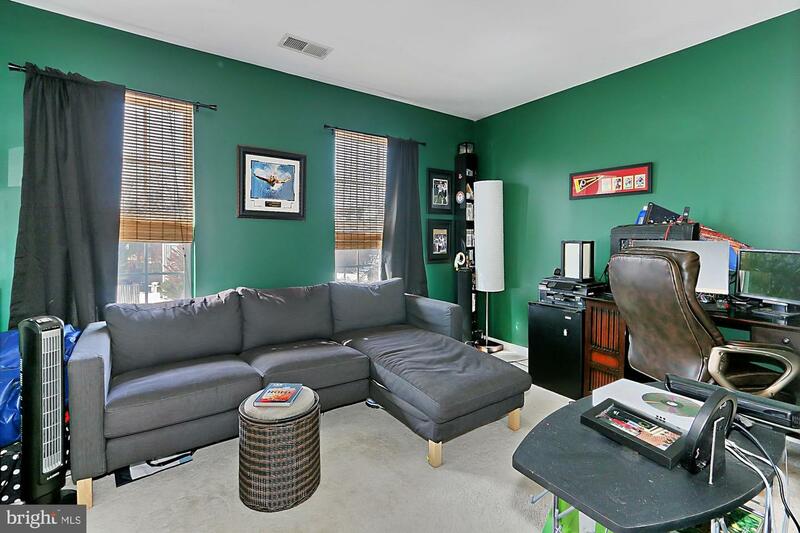 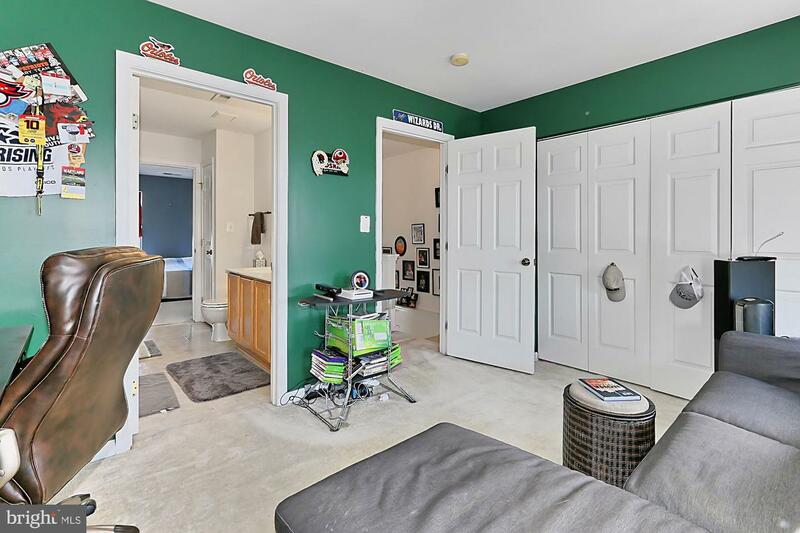 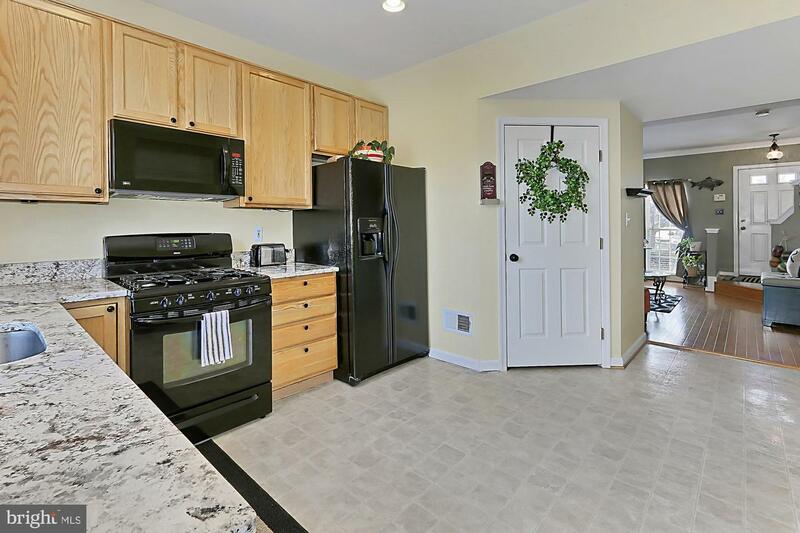 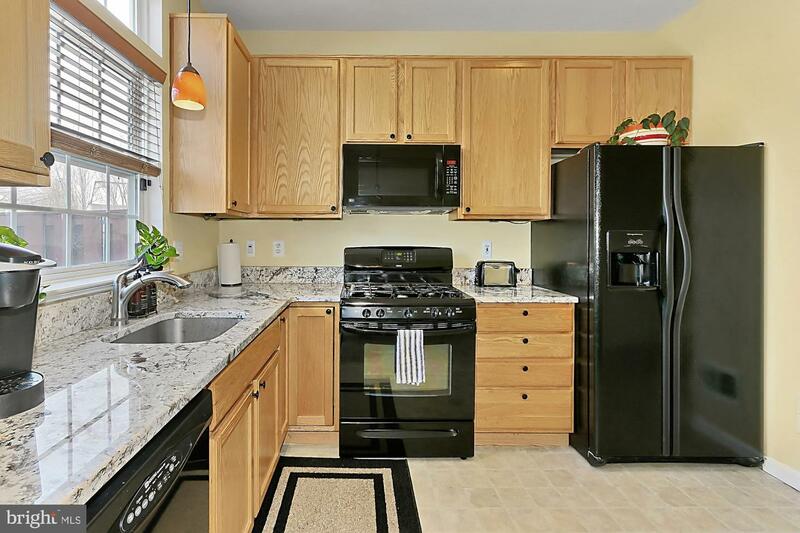 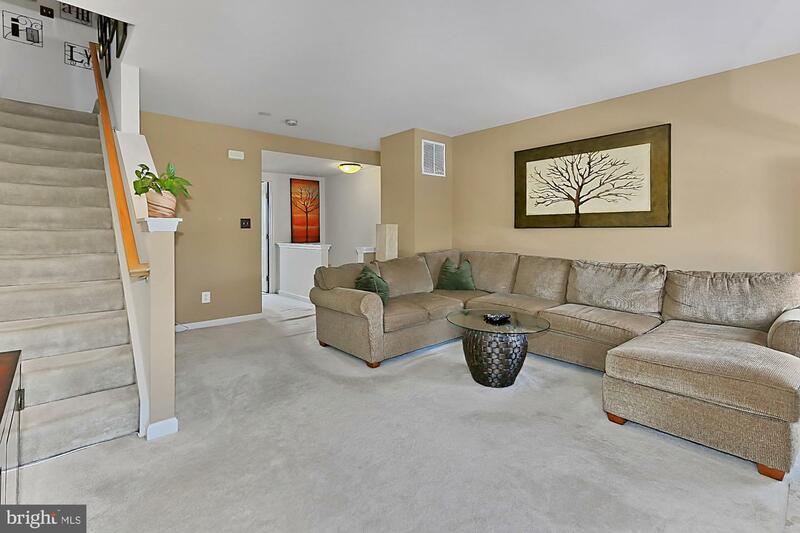 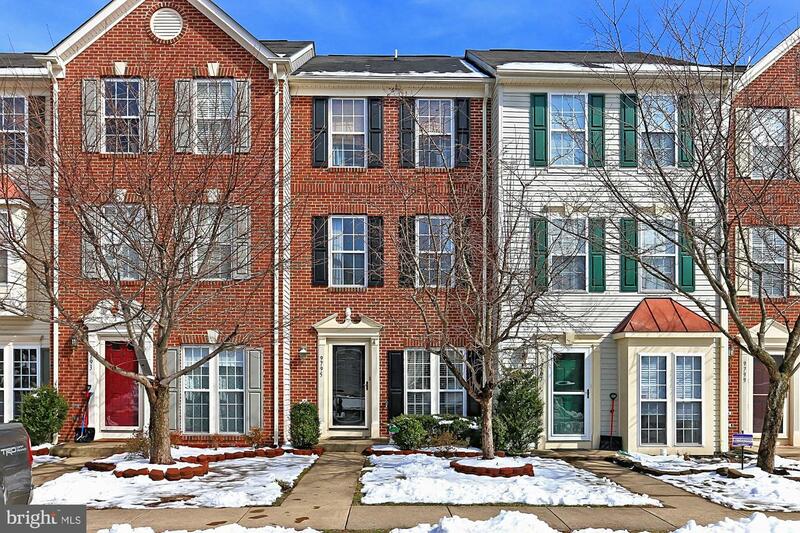 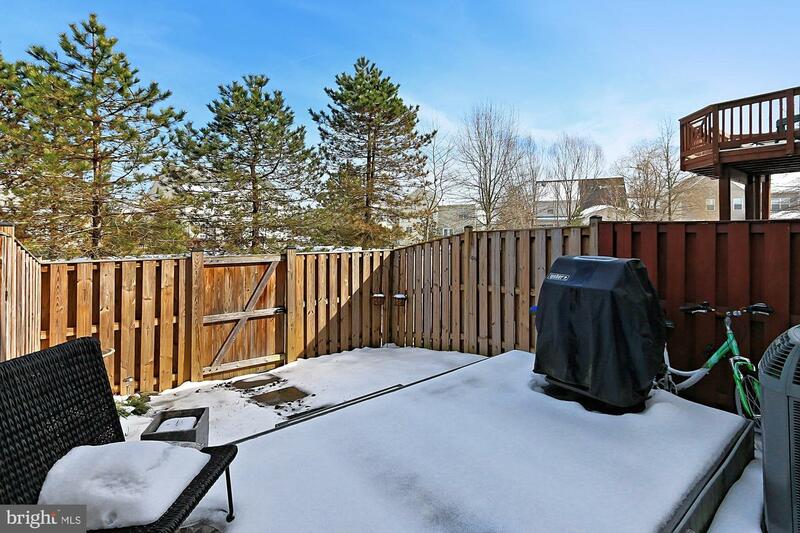 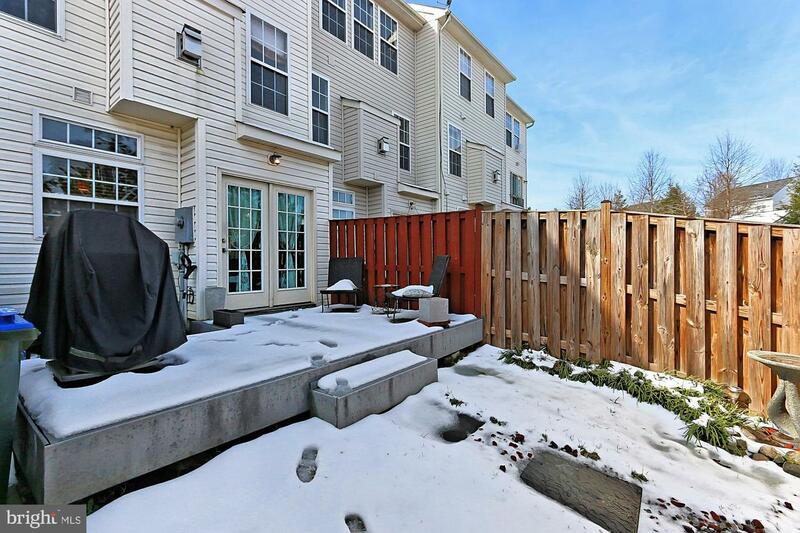 Beautiful 3 bedroom 2.5 bath townhouse delivers 1648 Sq Ft. of living space on 3 levels. 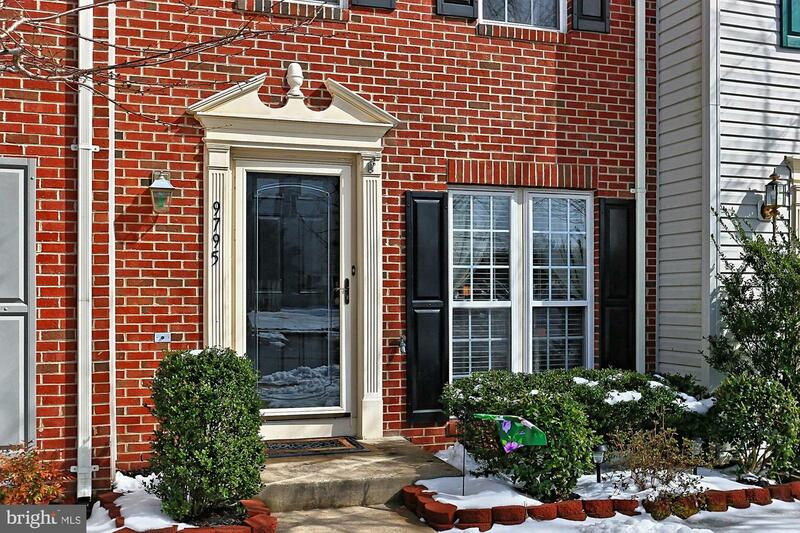 A stately brick front exterior, sundeck, fenced yard. 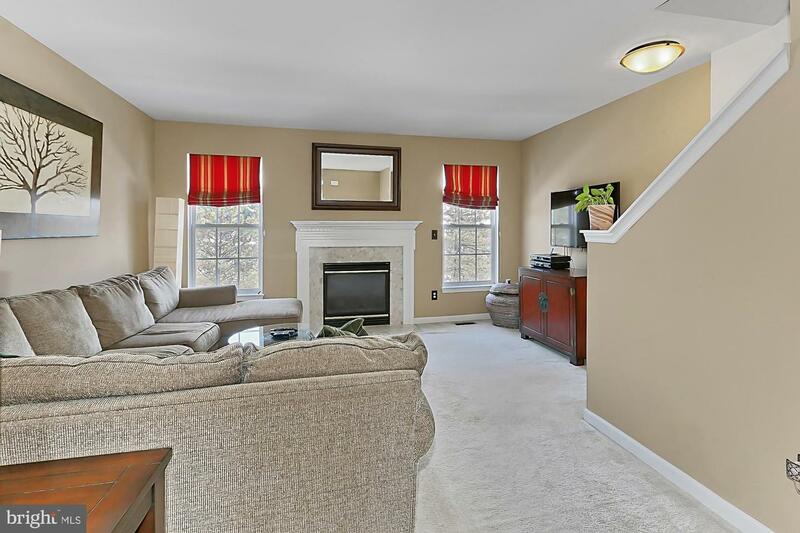 Open floor plan, crisp moldings, fireplace are just some of the reasons this house is so special. 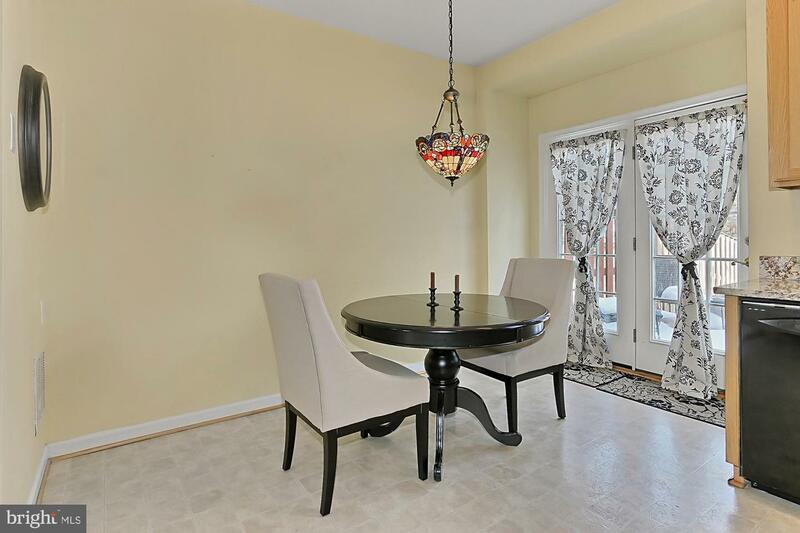 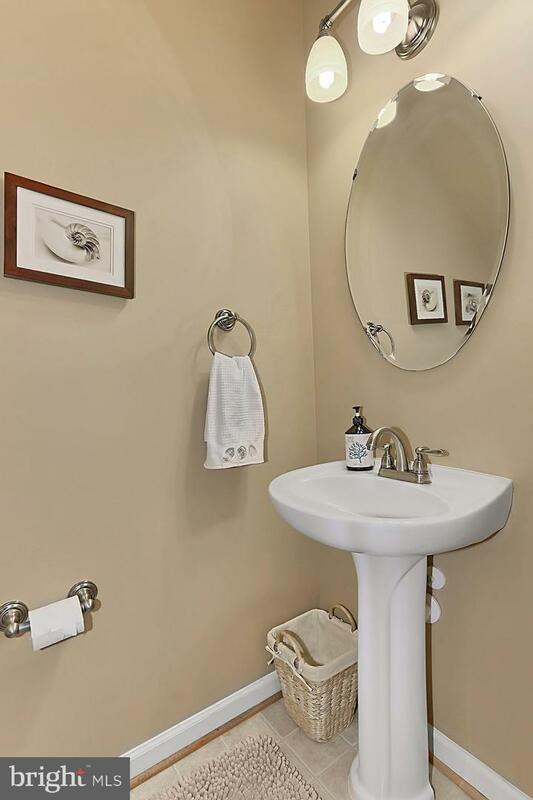 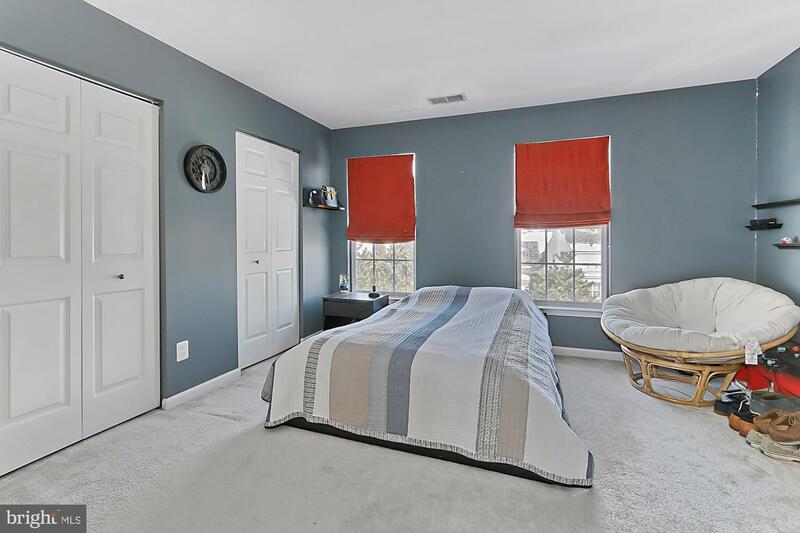 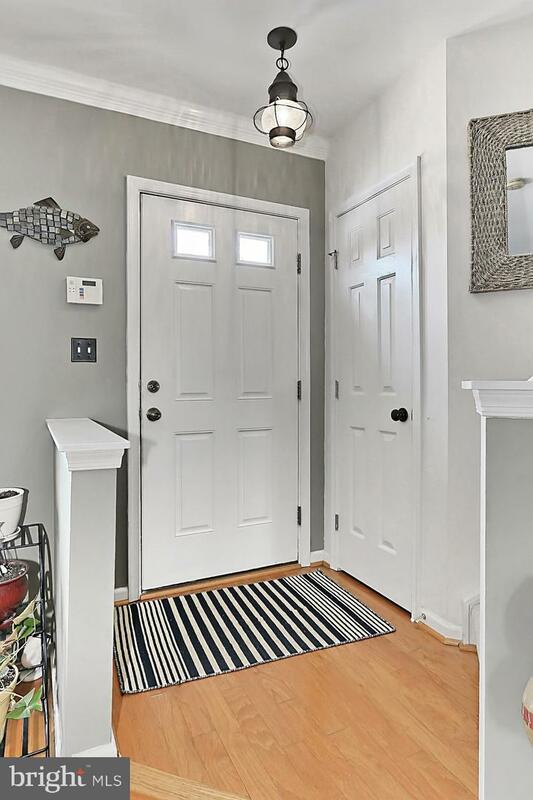 Light and airly atmosphere, meticulous maintenance and a neutral color palette throughout make it move in ready.